During our lifetimes, we earn money, spend money, save money, borrow money, lend money, donate money, and invest money. Being able to make informed choices can make a big difference in our lives. #Sprout_Ed helps people build financial knowledge, confidence and empowerment through five key operations. We want to help change how you think and feel about money so that you can live your best life. A former financial adviser, qualified teacher and financial literacy educator, Jenny has worked in the financial services and education industries since 1999. 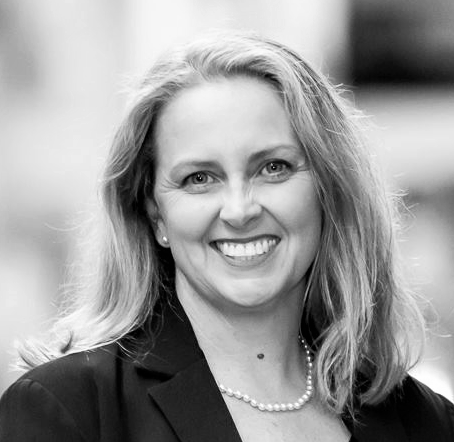 The various roles she has held have enabled Jenny to build expertise in the areas of financial literacy and capability, training and assessment, professional development, strategic financial planning, ethics, community engagement and development, and compliance. Jenny founded Sprout Education Group (#Sprout_Ed) with the vision of developing innovative, best-practice and research-driven approaches which support Australians to build their financial knowledge and confidence, to feel empowered about making good financial decisions and create a sense of financial wellbeing. In achieving this vision, #Sprout_Ed provides consumer education programs, workplace training, and professional development workshops, as well as engaging in research and advocacy work. All information provided by Jenny, #Sprout_Ed, its employees and contractors is factual in nature only and won't take into account your personal objectives, situation or needs. It is not intended to be general or personal financial product advice, legal advice or tax advice, and should not be relied upon as such. You should always seek professional advice before making any financial decisions, such as from an Australian Financial Services licence holder, accountant or solicitor.